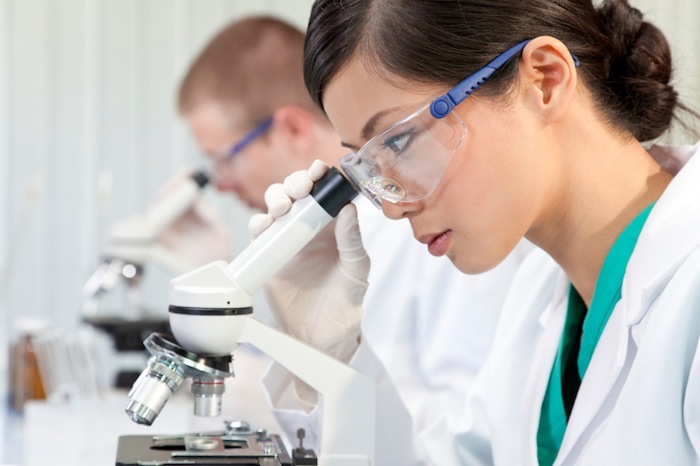 AMIS Laboratory Medicine AUSTRALIAN UNIVERSITIES：Graduates of these degrees (listed below) are classified as Medical Laboratory Scientists and eligible for Professional membership of AIMS. Australian Institute of Medical Scientists (AIMS), and graduates are entitled to Graduate Membership of the Australian Institute of Medical Scientists. This is a professional experience placement (PEP) unit, undertaken off campus in diagnostic pathology laboratories accredited by the National Association of Testing Authorities (NATA), or equivalent. Students experience core and specialised areas within a modern diagnostic pathology laboratory and develop an holistic view of the role of the diagnostic pathology laboratory in the healthcare industry. 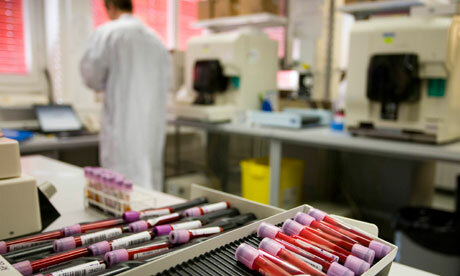 They observe and contribute to patient healthcare via diagnostic techniques offered by the laboratory, they further develop practical laboratory skills and learning and apply university learning to professional practice. 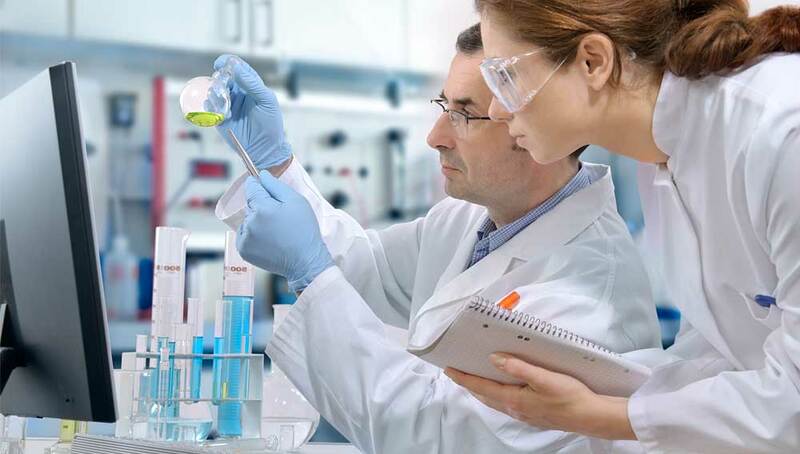 Students are subject to the rules and regulations of the host laboratory, supervised by laboratory staff. This unit has a weighting of 25 credit points. Students will complete nine weeks of laboratory placement in a category 1 NATA‐Registered Pathology Laboratory in this unit (a total of 12 weeks when combined with seminars and other PEP related activities before and after Professional Experience Placement). The AIMS Professional Examination has 5 sections (Clinical Chemistry, Microbiology, Histopathology/Cytology, Blood Transfusion and Haematology). Upon successful completion of the AIMS Professional Examination, applicants may be eligible for the skilled occupation of Medical Laboratory Scientist and for Professional Membership of AIMS. The AIMS Examinations are held in centres around Australia and in other countries twice yearly, in March and September. To be able to apply for the professional examination and receive an application form, one must be assessed by AIMS as eligible to sit the exam. If you have been assessed as eligible to sit the AIMS professional exam the documents below may assist you in your study and preparation for the examination. If you do not receive notification by 15th February (March examination) or 15th August (September examination) please contact us immediately. An Australian Bachelor degree (or equivalent overseas qualification) in a cognate discipline (Laboratory Medicine, Biomedical or Biological Sciences, or Medicine) with at least 5 years’ work experience in diagnostic pathology laboratory. 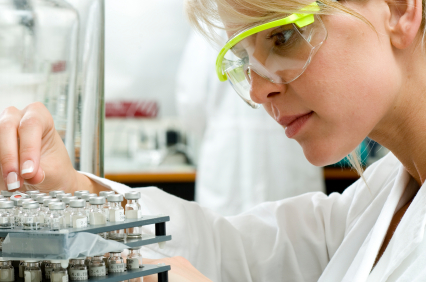 Institute of Biomedical Science, UK (IBMS) and graduates are entitled to membership of IBMS. for professional membership of the Australian Institute of Medical Scientists (AIMS) if they meet AIMS accreditation requirements.